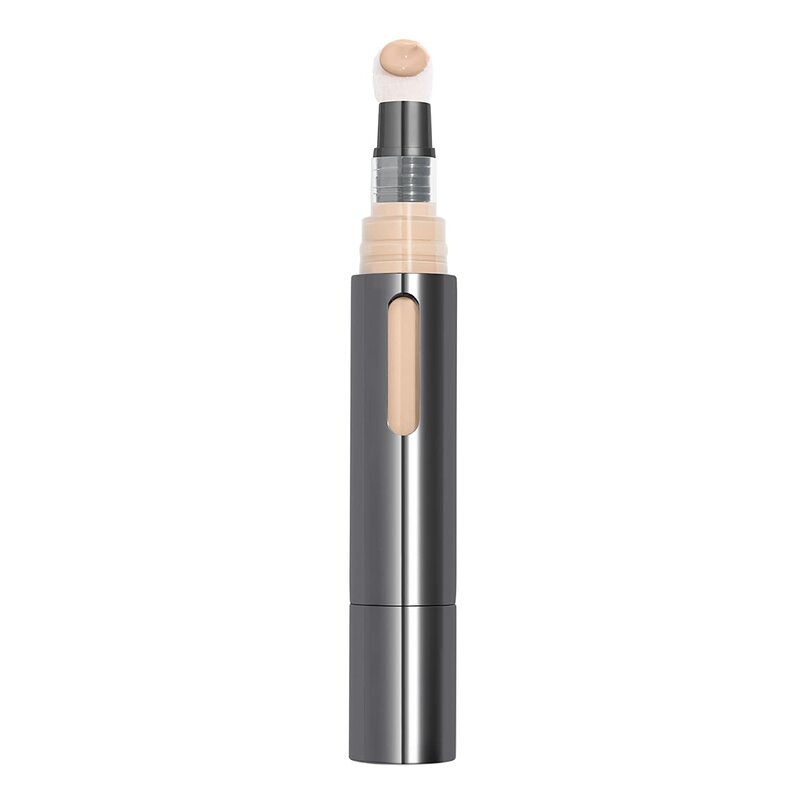 This concealer camouflages imperfections with light-diffusing spheres without creasing, caking, or settling into skin. 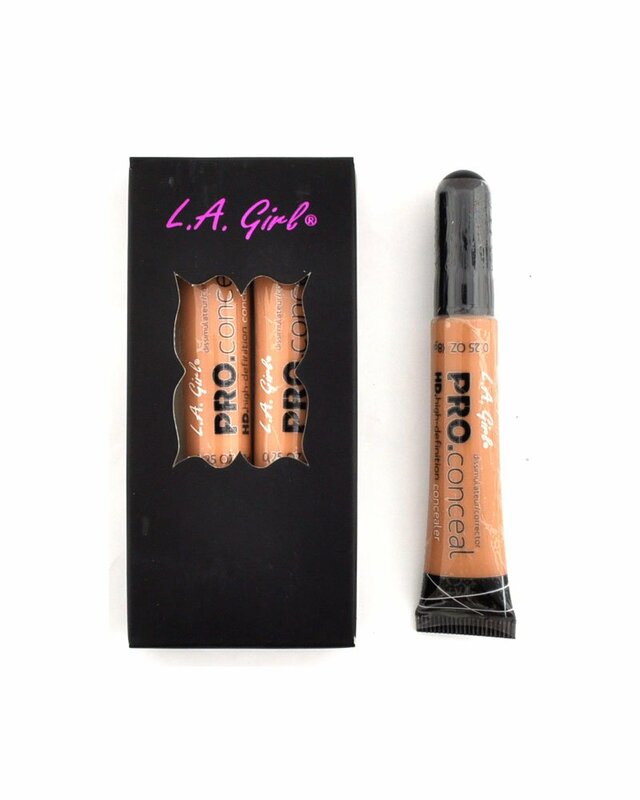 It gives skin medium-to-full buildable coverage that's waterproof with 24-hour wear. 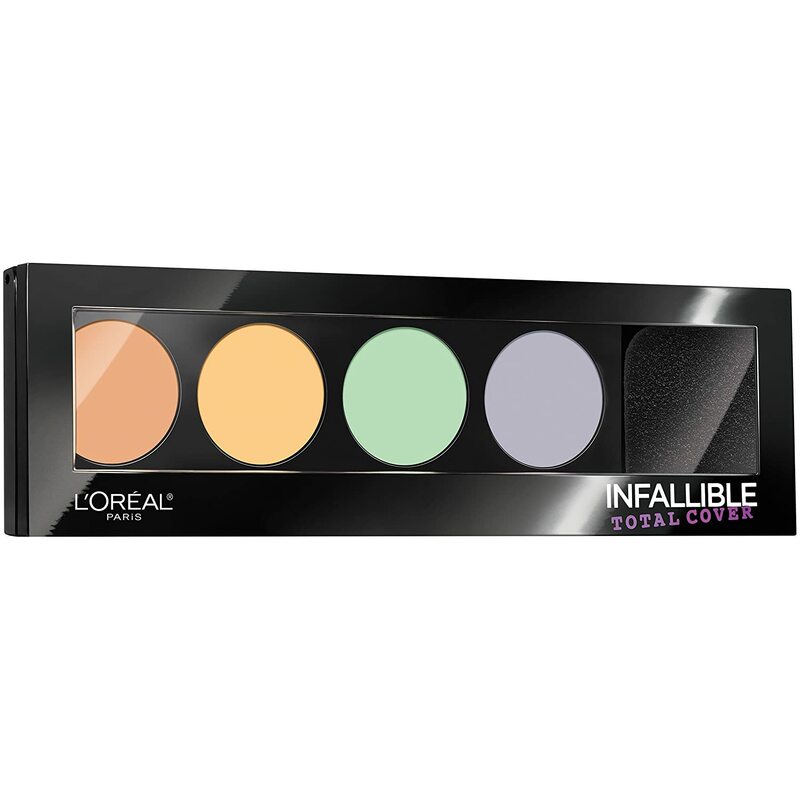 This concealer camouflages imperfections with light-diffusing spheres without creasing, caking, or settling into skin. 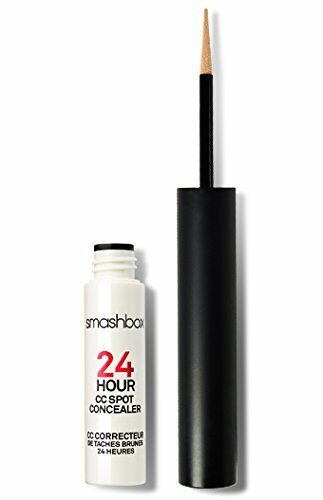 It gives skin medium-to-full buildable coverage that's waterproof with 24-hour wear. 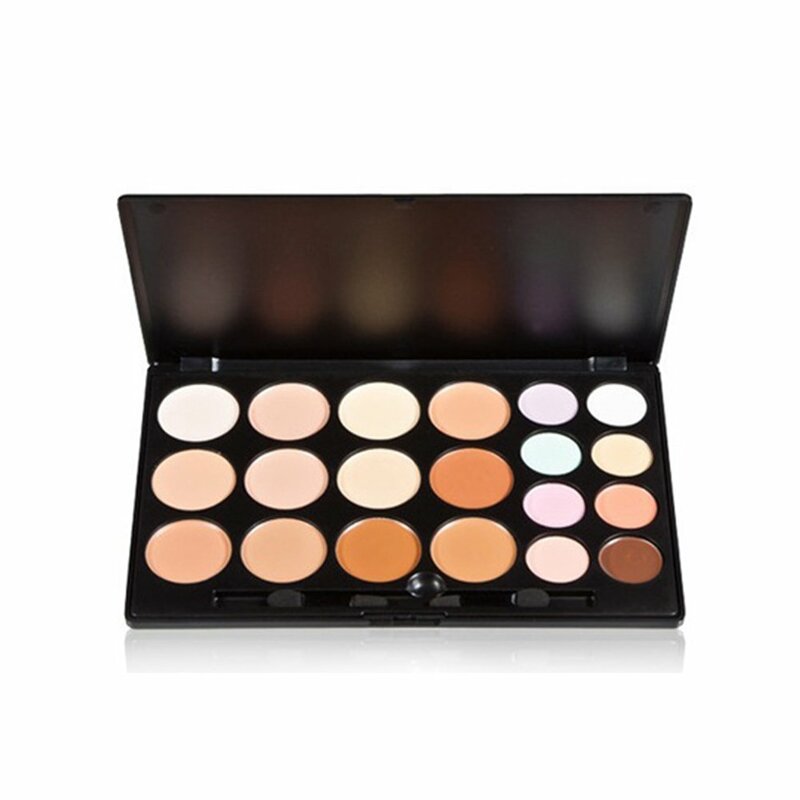 This creamy, hydrating formula is sweat-, humidity-, and transfer-resistant-no touch ups needed. 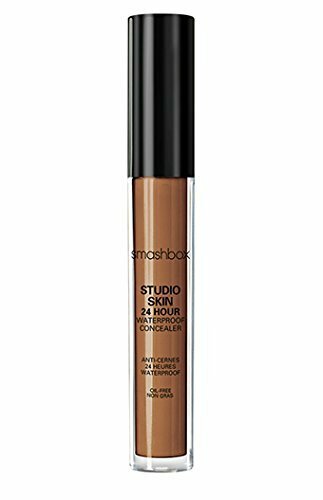 Ideal for all skin types, it pairs well with the Studio Skin 15 Hour Hydrating Foundation. 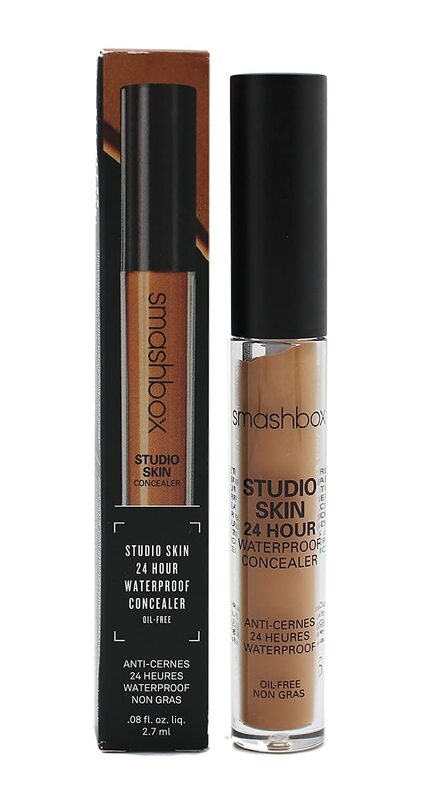 I love this concealer. It's the only one I'll use on my rosacea and acne prone skin. 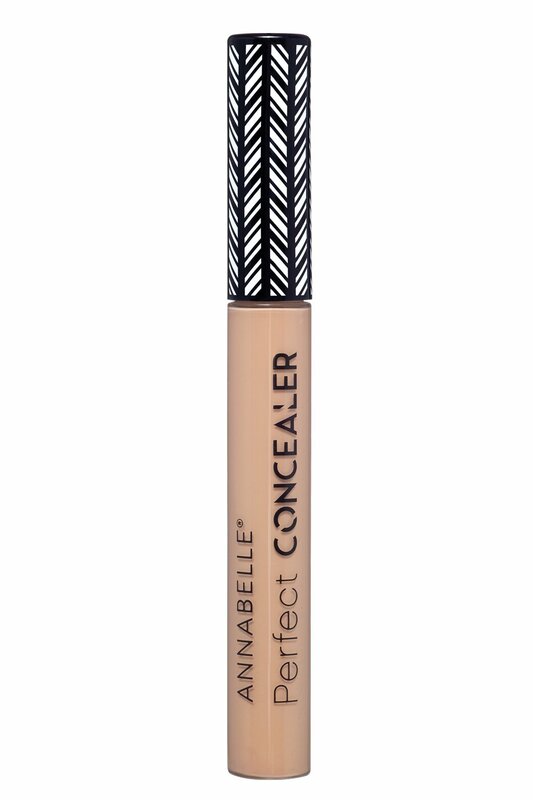 Annabelle Perfect Concealer, Fair, 5.5 mL Groupe Marcelle Inc.
Almay Age Essentials Makeup, Medium Cool Revlon Consumer Products Corp.